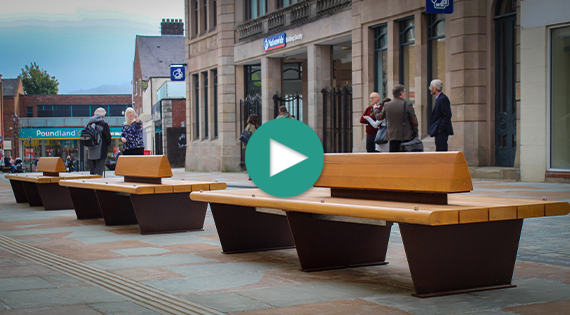 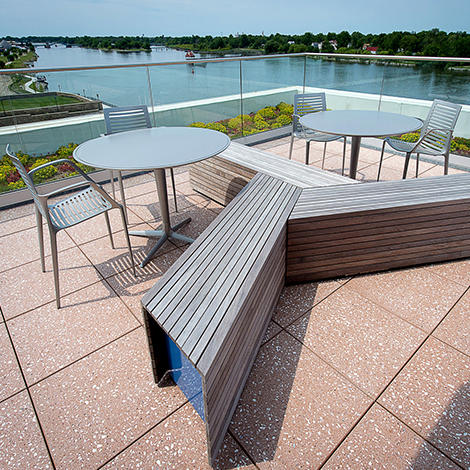 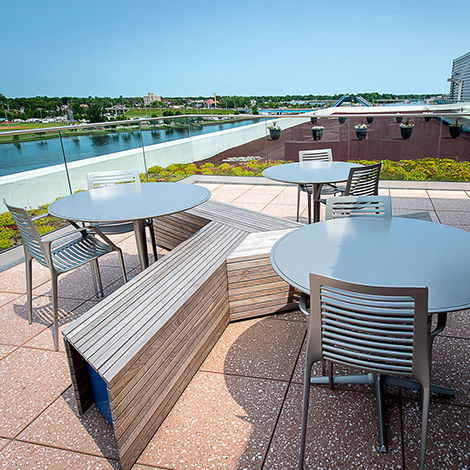 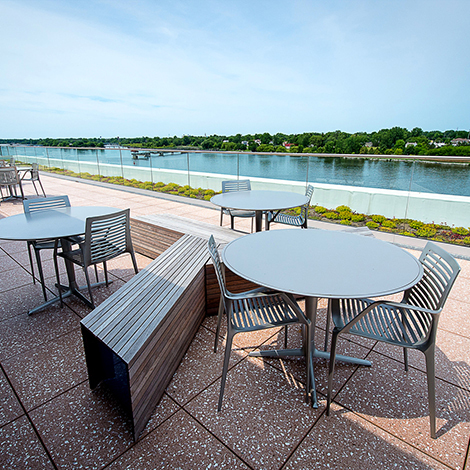 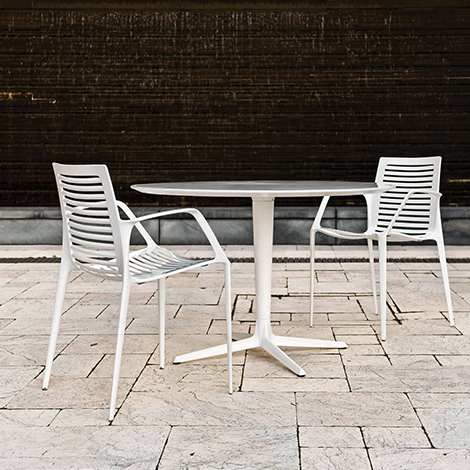 The Chipman Chair is part of the Terrace Life range, a variety of lifestyle furniture peices for terraces, rooftop gardens and other private and protected spaces. 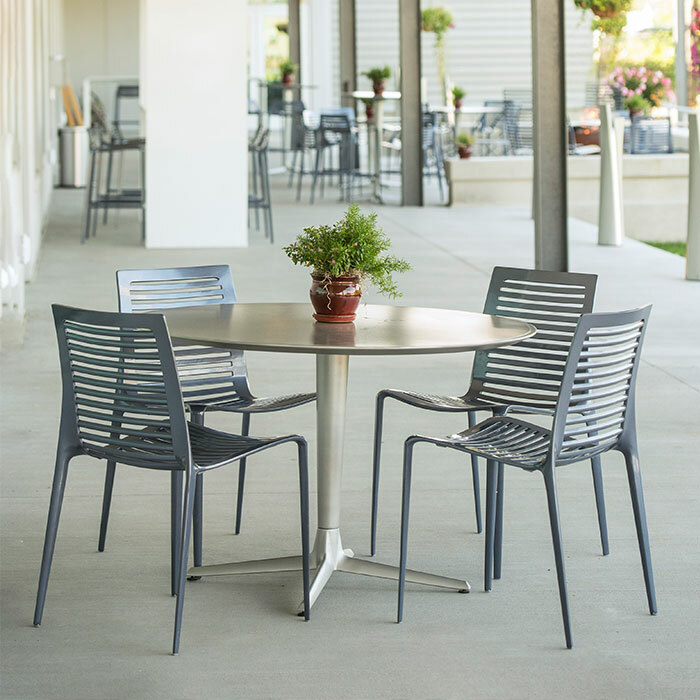 Designed by landscape architect Robert Chipman and inspired by the curves and hollows of the mountains he loves, the chipman chair features stunning sculptural form conceived for more intimate social settings. 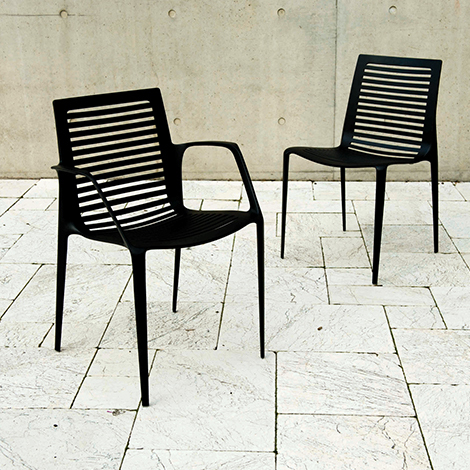 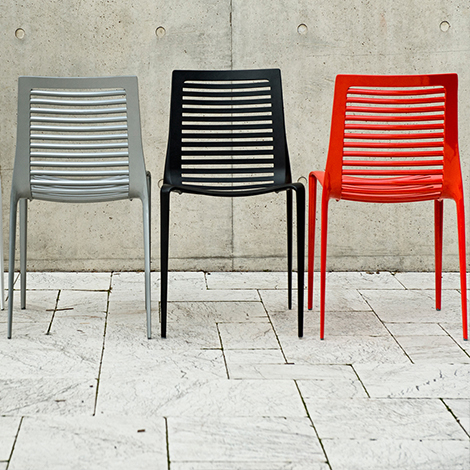 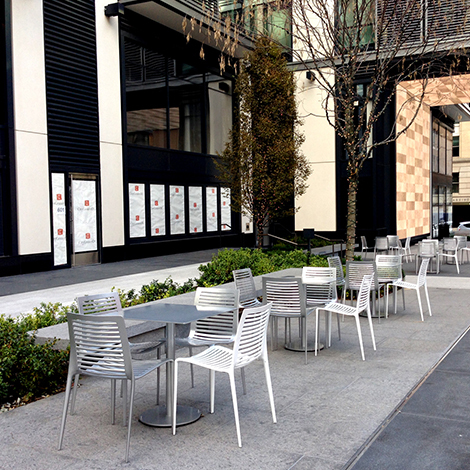 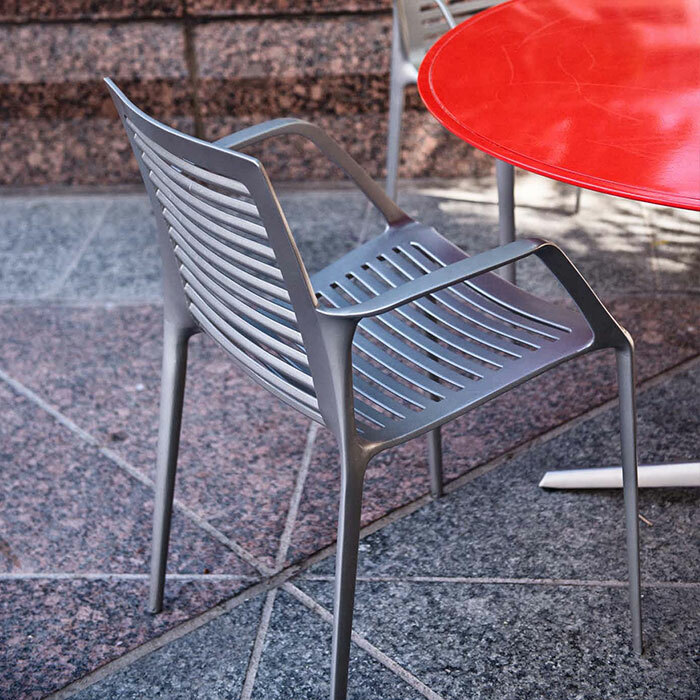 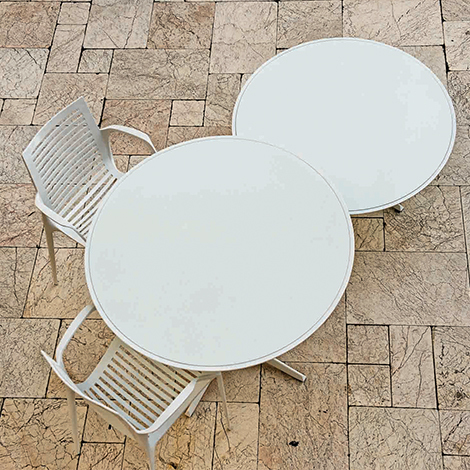 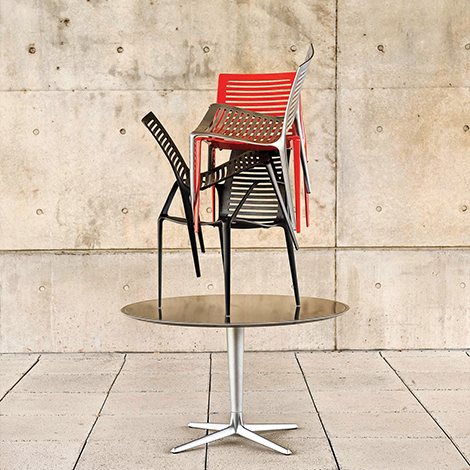 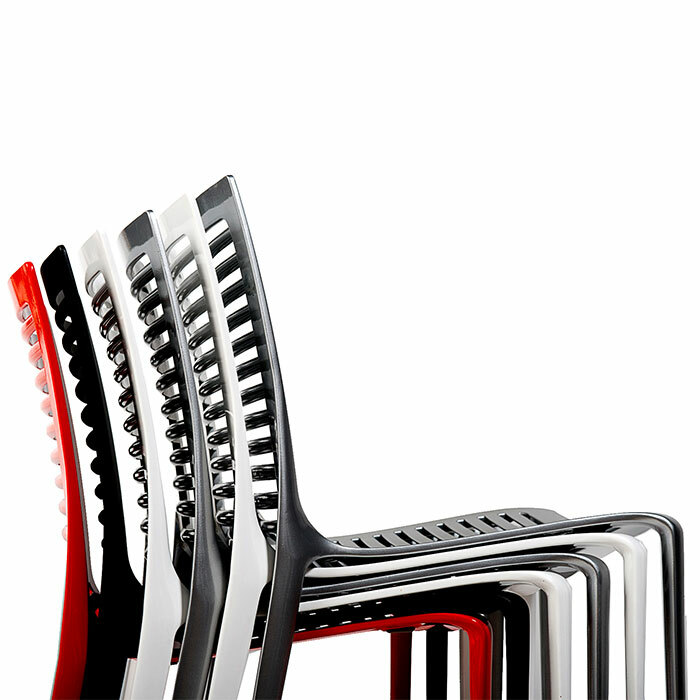 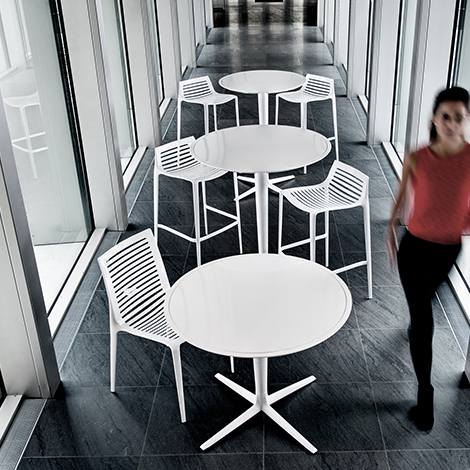 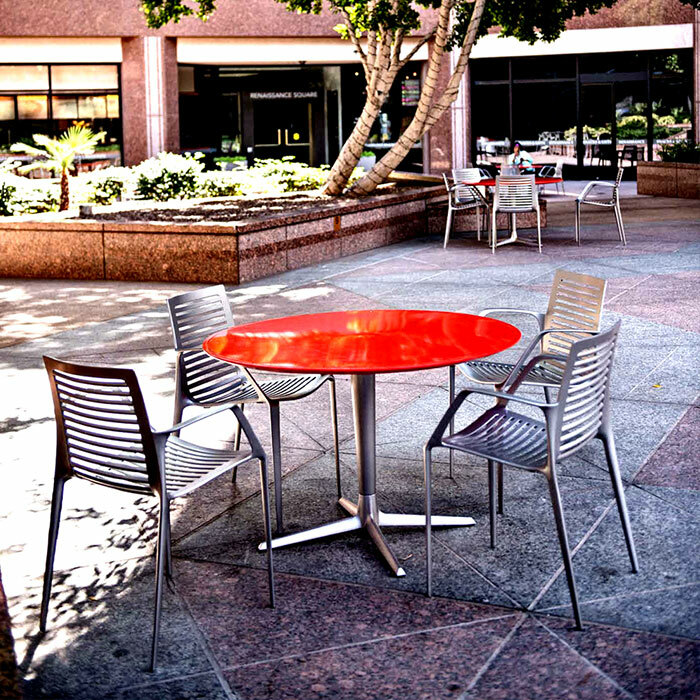 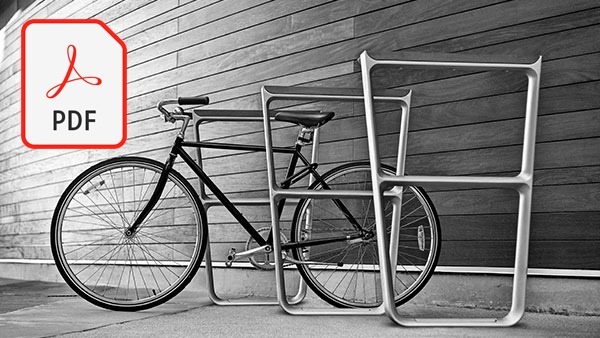 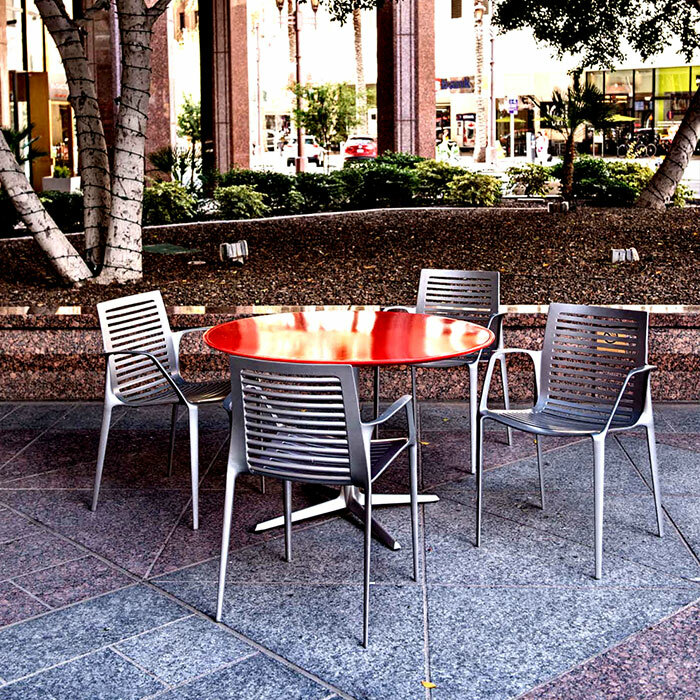 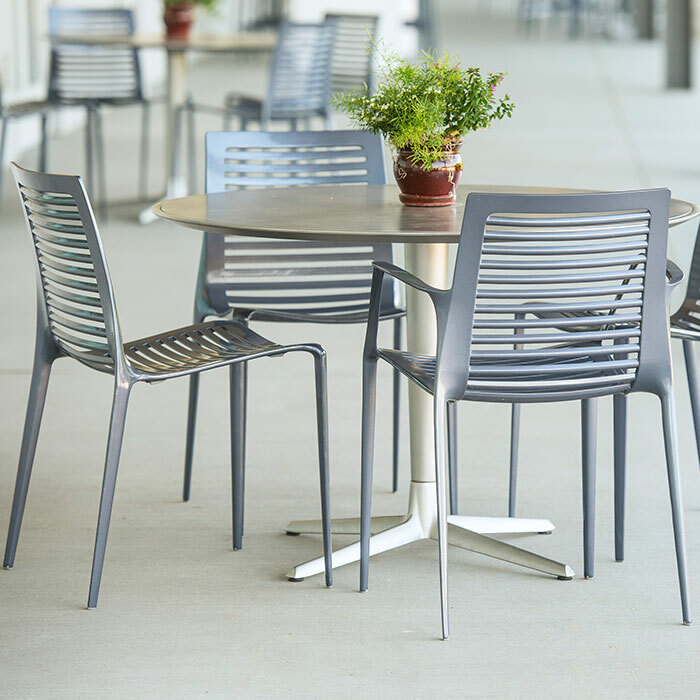 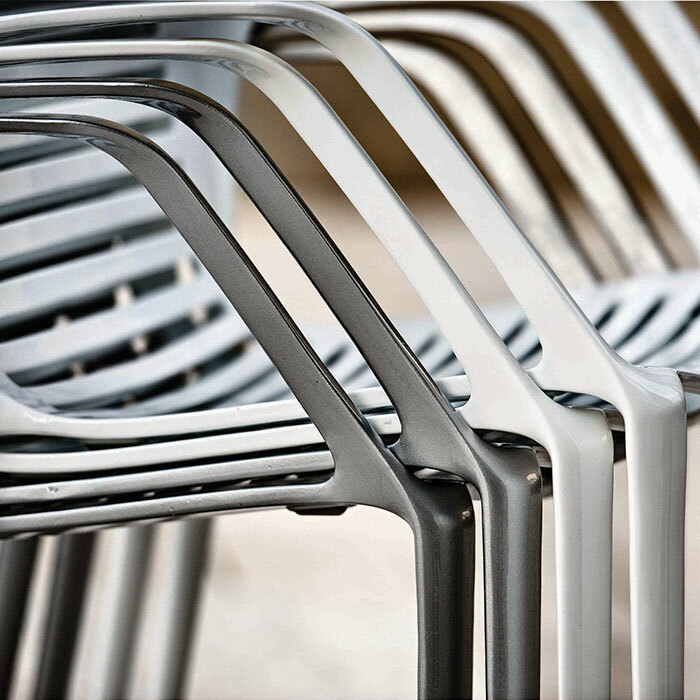 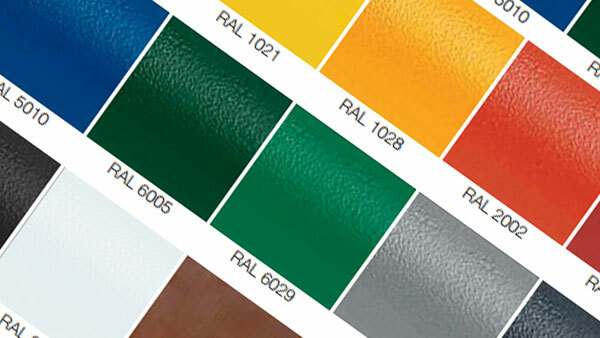 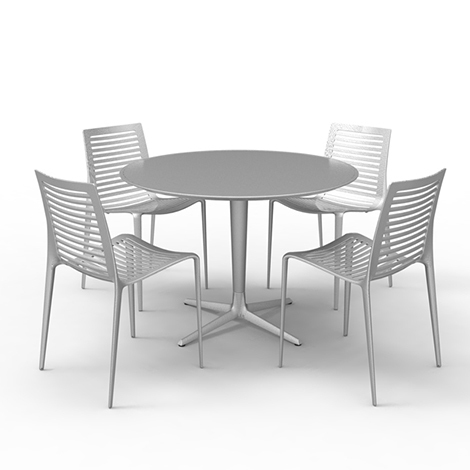 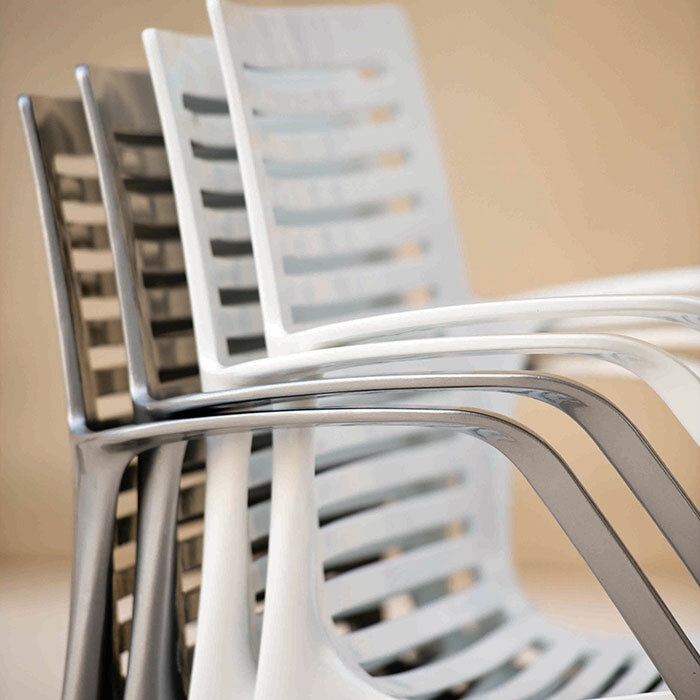 The lightweight cast-aluminium stacking chair is offered with or without arms, flawless in detail and finish.